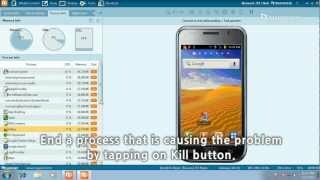 Watch this video to learn more about how RemoteCall can save you money, time and efficiency. 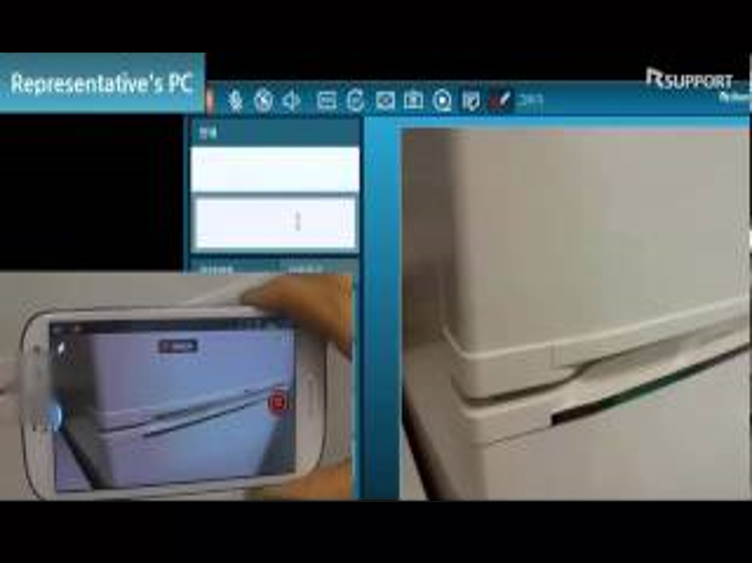 RemoteView offers various level of security and quality settings. Check this video to get a glance of what we offer. 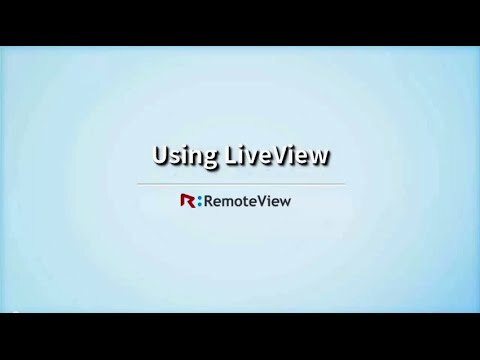 RemoteView comes with a feature called LiveView. Remote Computers Live at the same time. Did you know that RemoteView is available for Mac as well? Well, here is the video on how it works. 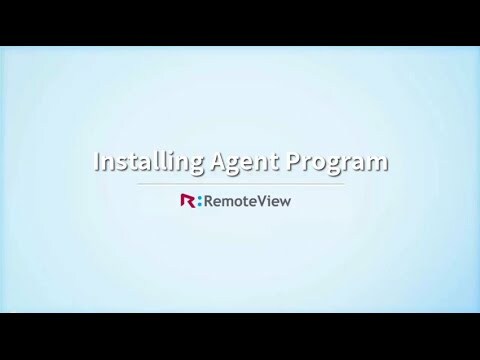 RemoteView requires to have an agent program installed on the PC to be controlled. 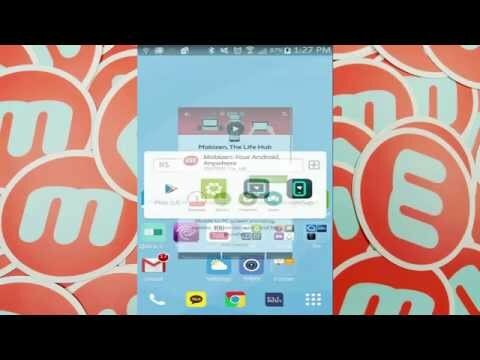 Follow the instruction on the video! 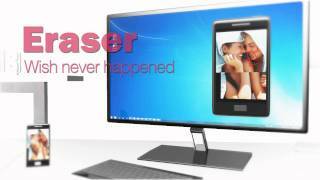 Access your PC from Android anywhere, anytime! 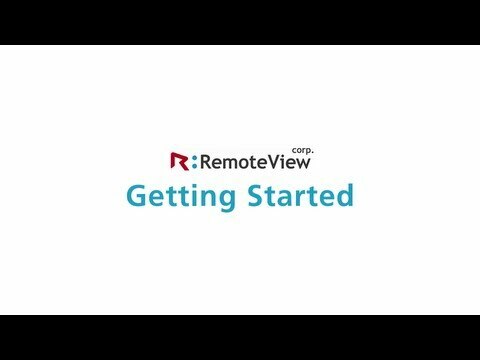 Check this video that explains how to to start using RemoteView Business. What’s new in RemoteCall 6.0? Check this video to find out. 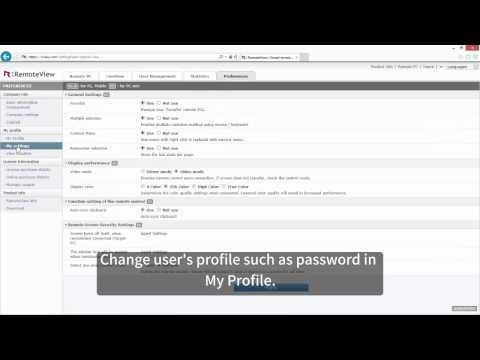 Check this video to quickly learn how to install the Agent program. RemoteCall compatible with OSX Yosemite and Windows 10. 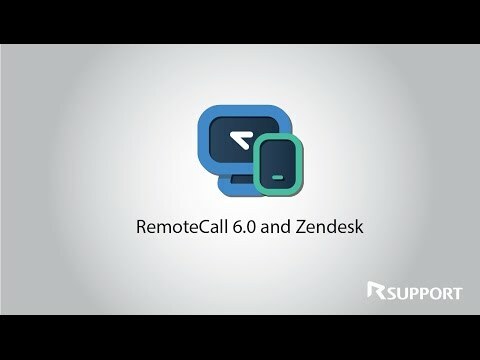 RemoteCall is instegrated with Zendesk, the leading support ticket solution. Easily install and start supporting customers remotely. Connect remotely with Android devices 2.2 and up. Get full view and control of the actual device with a full set of functions designed for tech supports. Connect with an iOS to view and control with RemoteCall. Mobizen’s PC application gives you speed and flexibility in getting connected with your mobile device. 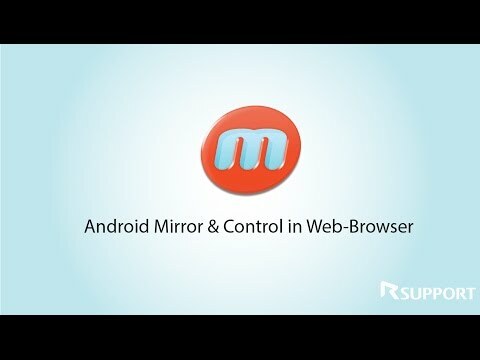 Mobizen offer two ways to connect with a mobile device: PC application or browser. This is the browser version. 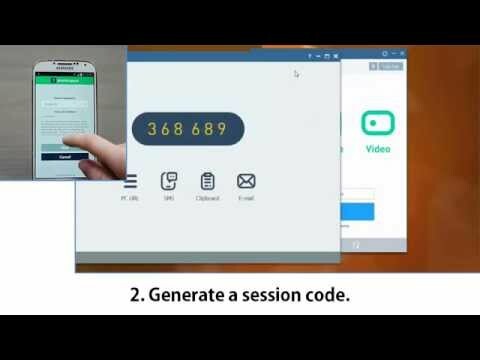 Mobizen is a great tool to record the mobile screen (game, work, etc.) without the need of connecting with a PC. Watch this video to check how this is done. 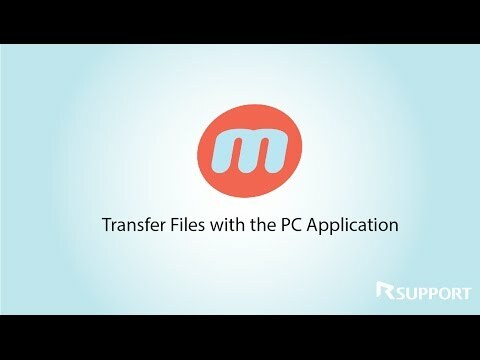 Do you need to send or get files to/on your phone? Use Mobizen! 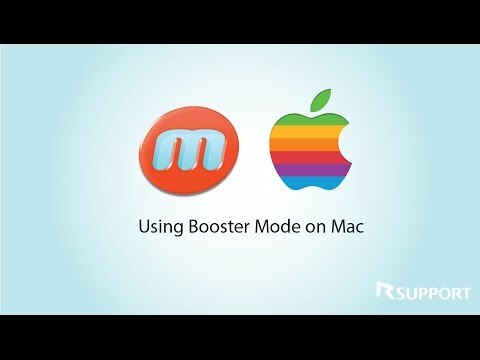 Enable and connect from a Mac using Booster Mode. 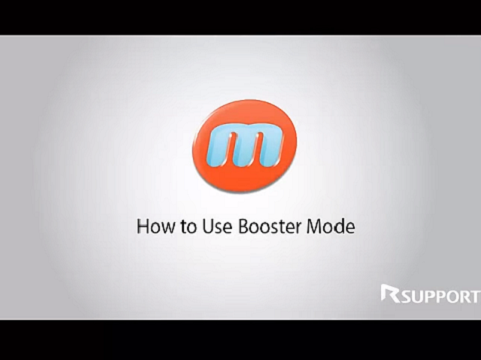 Watch this video and run Mobizen on a Mac! Como activar el modo de Booster. 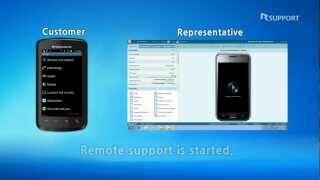 RC MP-3.Variety of features for remote support by RemoteCall optimized for smartphones. 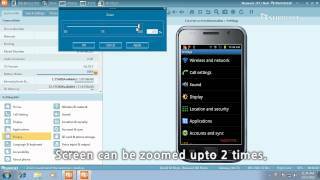 Variety of features for remote support by RemoteCall optimized for smartphones. 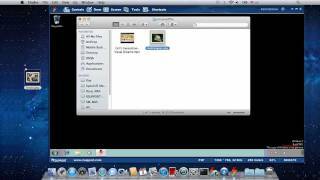 Description of how to connect and control a PC from Mac using RemoteView. 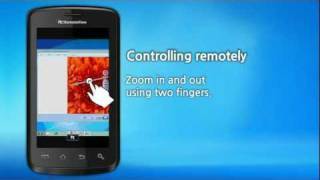 Detailed description from downloading RemoteView app to the mobile device to connecting and controlling the PC.